DITA welcomed back Dr. Natalie Carnes as part of our Distinguished Lecture Series in Theology and the Arts in the Spring of 2018. 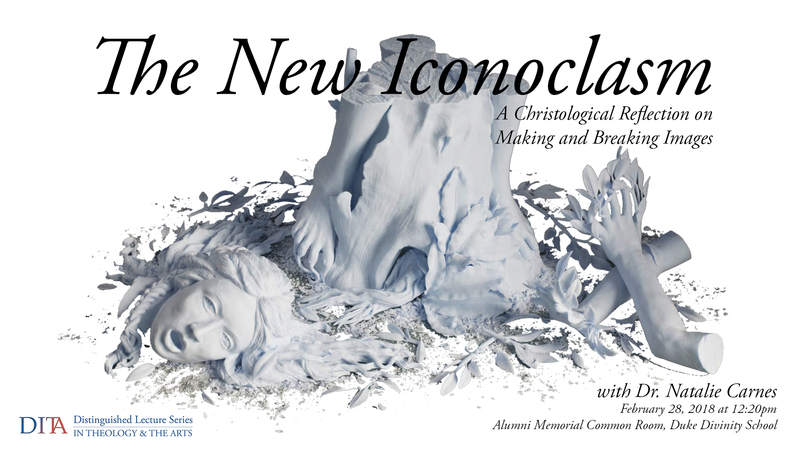 Dr. Carnes’ lecture, titled The New Iconoclasm: A Christological Reflection on Making and Breaking Images, drew important historical and Scriptural connections between modern images and how people both break and make them. Iconoclasm responds to the way images are more than their literal existence — the way they mediate something beyond their materiality. Dr. Carnes offered a Christological reading of how we might respond faithfully to images. She is a constructive theologian who reflects on traditional theological topics through somewhat less traditional themes, like images, iconoclasm, beauty, gender, and childhood. She draws on literary and visual works as sources and sites of theological reflection, and her interest in doing so takes her into questions of religious knowledge and authority. What are the possibilities and limitations of different theological genres? To listen to the full lecture (audio) click here. 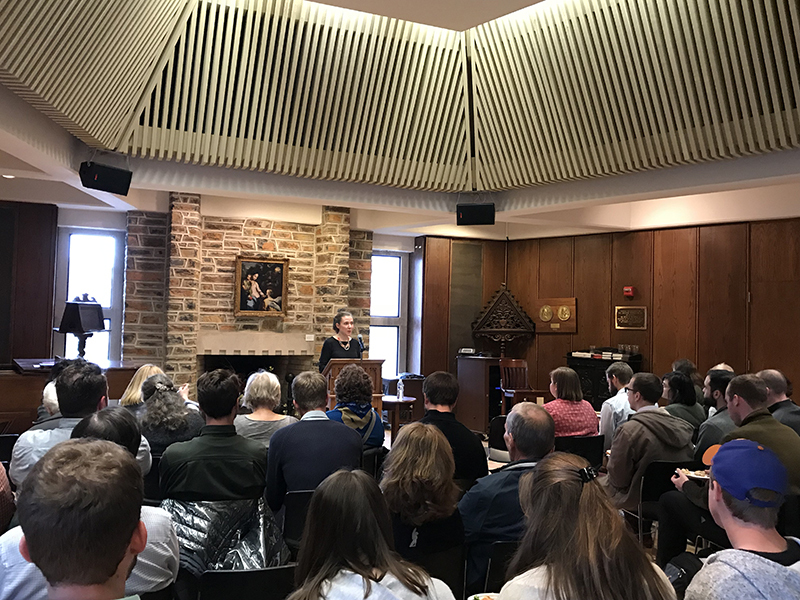 Her lecture was followed by a time for questions from the audience as well as time set aside for conversation with students enrolled in DITA’s new Certificate of Theology and the Arts. Dr. Carnes completed her Ph.D at Duke University and is now an Associate Professor of Theology at Baylor University. 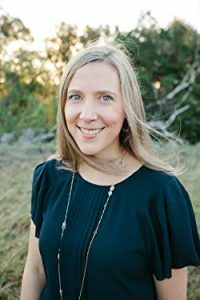 She is the author of Beauty: A Theological Engagement with Gregory of Nyssa (Cascade 2014) and most recently Image and Presence: A Christological Reflection on Iconoclasm and Iconophilia (Stanford 2017). Her current project explores the intersection of art, aesthetics in relation to poverty and luxury. DITA’s Distinguished Lecture Series in Theology & the Arts has brought dynamic theologians and artists to Duke Divinity since 2009. Click here for information on previous guests. Duke Initiatives in Theology and the Arts is powered by WordPress at Duke WordPress Sites. Please read the Duke Wordpress Policies. Contact the Duke WordPress team.